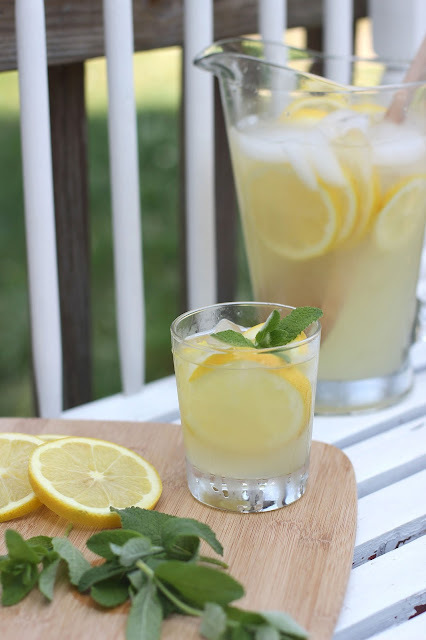 During the warmer months I tend to keep a pitcher of lemonade on hand to quench our thirst. Now that Spring has sprung I am already getting a jump start on it. We have had some warmer days, so that counts right? 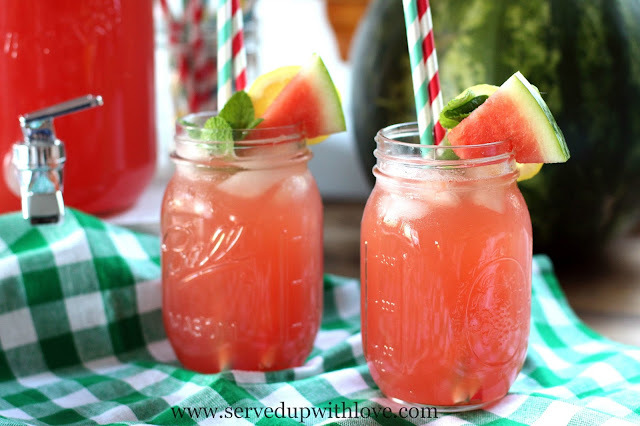 My basic lemonade recipe is super simple to make. 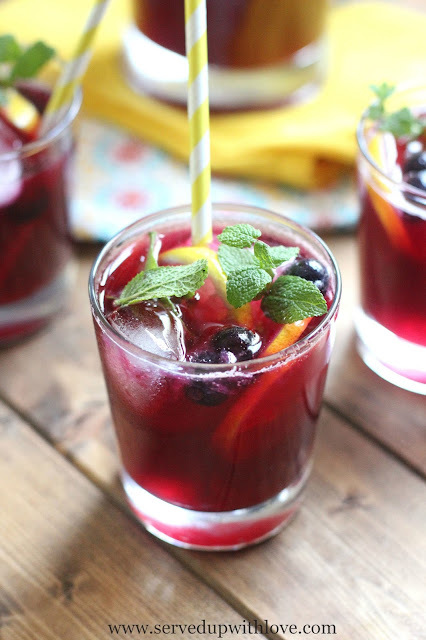 I use this as a base for all the fruity lemonades I make or for when I just want a refreshing glass of lemonade. 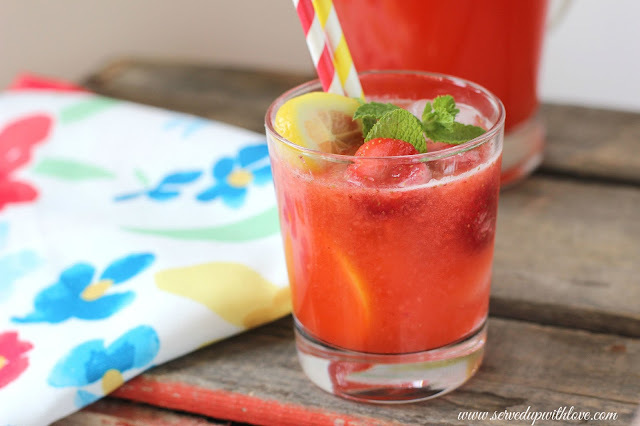 With each new fruity lemonade I make, it becomes my favorite. Ok, so I will admit, I LOVE them all. 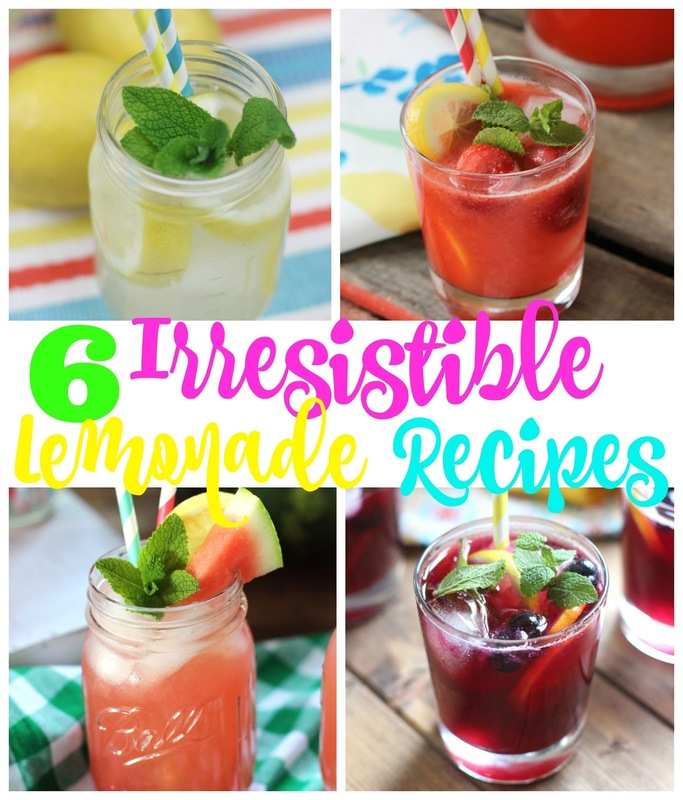 So without further ado, here are 6 irresistible lemonade recipes to make this summer. Enjoy! 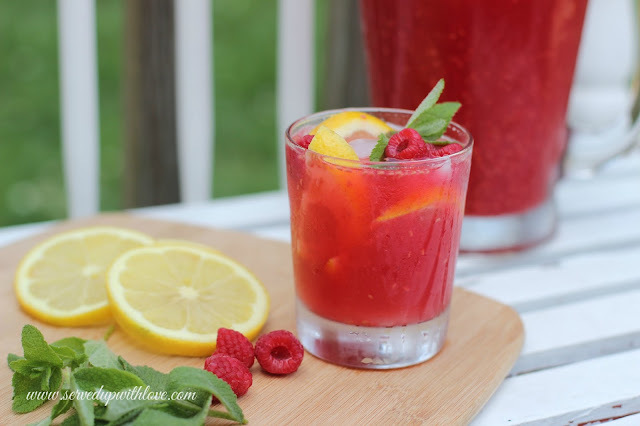 What lemonade flavor combination should I do next?